Michael Aram Dogwood Luxe is inspired by the beautiful flowering tree, native to North America. 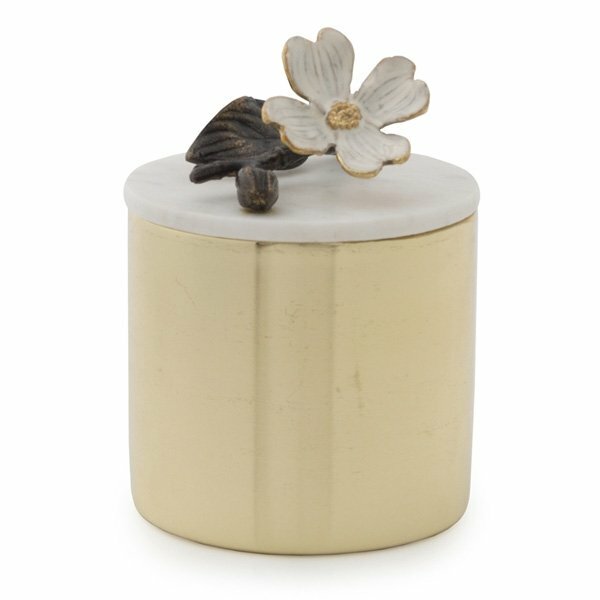 Dogwood, as interpreted in metal, is enhanced with white enamel petals while its branches are finished in oxidized brass. These artful pieces integrate well in traditional and contemporary settings. Brass Plate, Marble, Natural & Oxidized Brass, White Enamel.  Michael Aram Candles are weightless, subtle and universal yet exuberant and complex. These fragrances take their inspiration from the same organic motifs that made the artist famous and celebrate the object as well as the experience.